No matter how well you care for your teeth, you may be suffering from gum disease. Gum disease is sometimes painless and slow-progressing. It can become an unmanagable and irreversible disease if not caught and treated early. 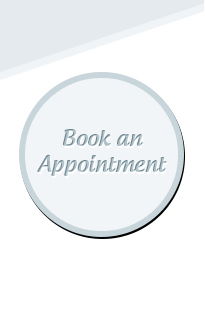 After a comprehensive periodontal or gum screening, Dr. Woody and his team will determine if gum disease is present. Non-surgical gum treatment is sometimes referred to as "scaling, scaling and root planing or deep cleaning." *In some cases the patient may need to be referred to a gum specialist or periodontist for treatment or further evaluation. Please contact us if you are experiencing tenderness in your gums, or bleeding.